This gorgeous film, following in the footsteps of such cinematic ventures as Zeffirelli’s La Traviata and Rosi’s Carmen, brings Puccini’s beloved tragedy to life like never before. Shot in Tunisia, it employs a naturalistic setting, rich color (with emphasis on romantic reds, pinks and purples), vivid historical detail and poetic camerawork to create a lovely realistic vision of early 20th century Nagasaki. 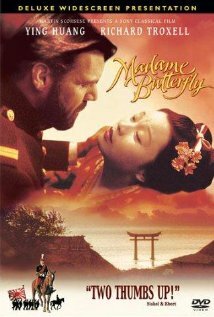 All the Japanese characters are portrayed by Asian singers, with an actual Eurasian child as Butterfly’s son, and as in Jean-Pierre Ponnelle’s earlier Butterfly film, strong emphasis is placed on the clash between the Japanese society from which Butterfly comes and the American culture she embraces for Pinkerton’s sake. Meanwhile, director Mitterrand coaxes acting performances of appropriately cinematic subtlety from his cast, a rare feat in opera. True, the film has its flaws. The Intermezzo is cut, the Bonze sequence is weirdly surreal with the angry priest floating through the air, and the use of black-and-white historical footage of Japan during the Humming Chorus is slightly jarring. 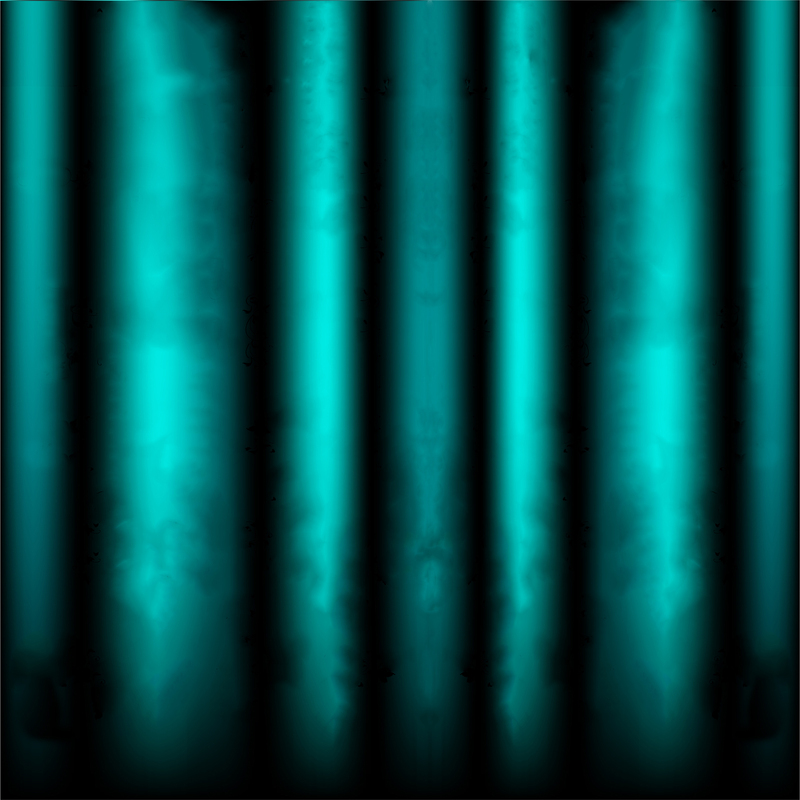 But ultimately these details hardly matter. From the opening shots of Nagasaki’s harbor to the final close-up of Butterfly’s lifeless face as the distraught Pinkerton cradles her, this film is an unforgettably romantic, moving experience. 27-year-old Chinese soprano Ying Huang is a captivating Butterfly. Her light, silvery lyric voice could never meet the role’s demands onstage, but on film it’s lovely, and with her delicate girlish beauty and sincere expression she offers an ideal characterization, understated and reserved yet heartfelt and tender. Richard Troxell’s Pinkerton is likewise effective. His tangy lyric tenor is light for the role, but his boyish good looks are perfect and he offers a vivid portrayal, not of a cad, but of a reckless young man who fails to realize the depth of his own love for Butterfly until too late. Ning Liang’s warm, quietly dignified Suzuki is flawless, while Richard Cowan’s stately, solidly-sung Sharpless is a convincing voice of reason. Jing Ma Fan’s Goro, meanwhile, is a revelation: handsome voiced and fully believable as a quietly ruthless opportunist, not the semi-comic caricature of stage tradition. The supporting singers are uniformly good (Constance Hauman, using almost nothing but her facial expressions, makes even Kate Pinkerton into a complex character), while James Conlon conducts the Paris Orchestra with all the necessary sense of romantic sweep and lushness. 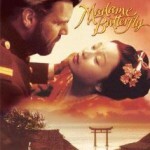 I recommend no filmed Butterfly more highly than this one, either to newcomers to the opera or to seasoned devotees. If you love Puccini, romantic period films, or both, this Butterfly is not to be missed. Completely magical, if emotionally devastating. A long loved opera, to have found this in my 8th decade rates as a great enrichment to the often painful pleasures of operatic experience. After several views still watch parts through a mist of tears.